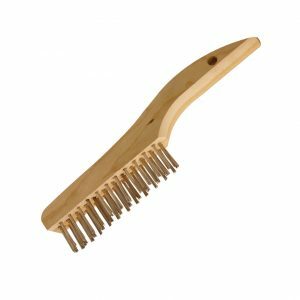 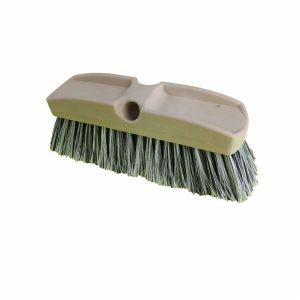 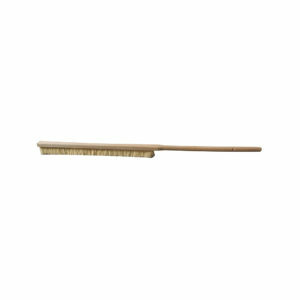 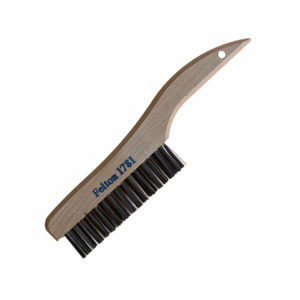 All Felton Scratch Brushes are made of kiln-dried premium hardwood, with a smooth finish for extra comfort. 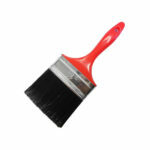 They are more densely filled than the competition, with high carbon .012 diameter, oil tempered steel for long wear and efficient material removal. 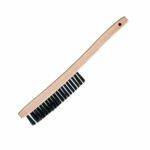 Used in the Farrier & Blacksmith Industry.